Gamze works as the Office Manager in Odin Financial Advisors. 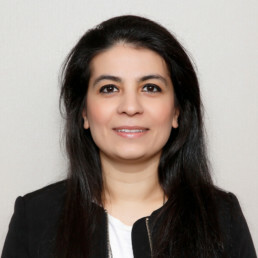 Gamze began her career in 2008 at TTNET, the broadband services division of Turk Telekom as an Executive Assistant for two years, and then worked at Turk Telekom for six years as the Executive Assistant to the Vice President of the Technology and Strategic Development Group. Gamze holds B.A. degree in Management from Anadolu University, and a degree in Secretary and Office Management Studies from Trakya University.